According to the Michigan Campaign Finance Network, the DeVos family has given roughly $14 million to political campaigns and causes over the last two years. When Donald Trump announced West Michigan billionaire Betsy DeVos as his pick for Secretary of Education, reaction was mixed. Many wondered aloud how someone who has advocated for major changes in education, but who has never taught, would be qualified for the post. Recent secretaries have included a former Governor, the CEO of the Chicago Public Schools, a former college dean and school superintendent and others with doctorates in education. Virtually every piece written about the nomination of Betsy DeVos describes her along the lines of as a "Michigan philanthropist" or a "leading Republican donor". Others think at least a part of the answer as to why she was nominated for this post lies in the deep pockets of the DeVos family. Craig Mauger, the executive director of the Michigan Campaign Finance Network, joined Stateside to talk about the DeVos family and the impact they have had on Michigan politics, education and beyond. According to a recent article written by Mauger, the DeVos family has given roughly $14 million to political campaigns and causes over the last two years. They have spent more than the state PACs for the United Auto Workers (UAW) or the Michigan Education Authority (MEA) combined. "They are a force unlike any other family," said Mauger. 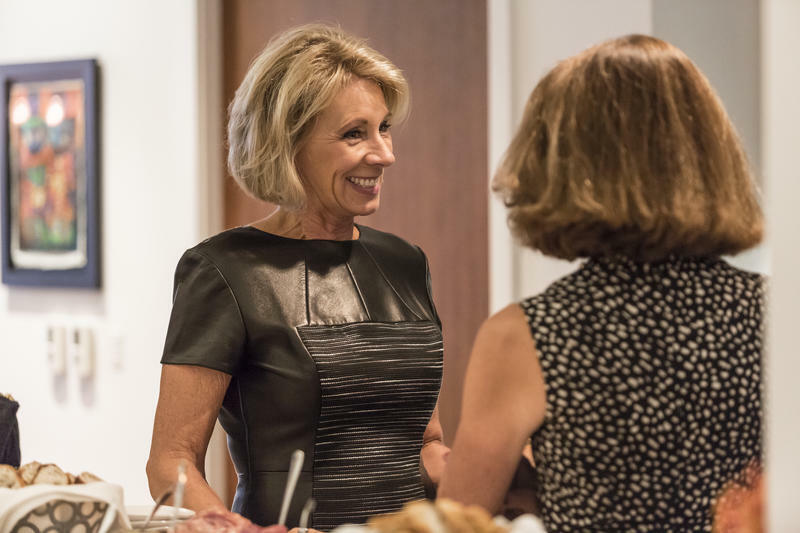 Betsy DeVos and her family have been one of the biggest supporters of for-profit charter schools and schools of choice and she is expected, if confirmed, to bring that same approach to her role as Secretary of Education. The DeVos family is not throwing their money away either. For example, according to Mauger, they gave at least $7,000 to 34 state House candidates and 30 of them will be in the Legislature next year. Listen to the full interview to hear how well-orchestrated the spending is with the DeVos family's giving and Betsy's education policies and how she works to achieve them. 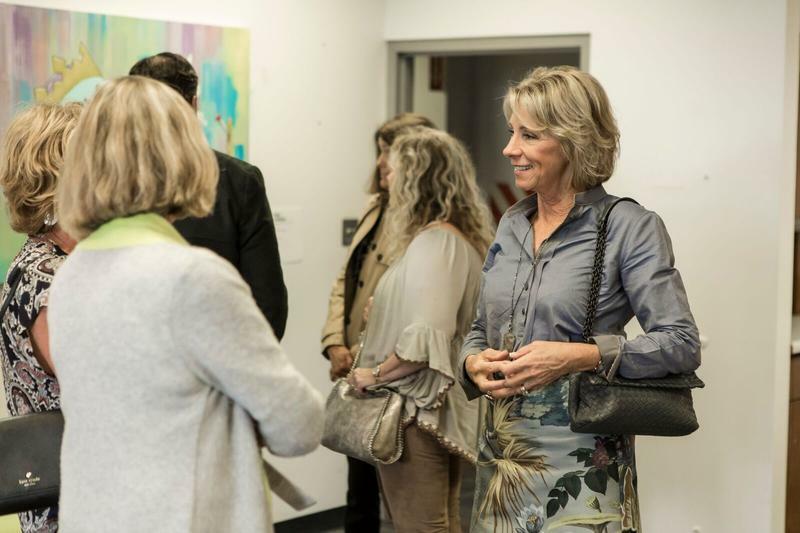 There was a lot of horrified reaction from those who support public schools at the announcement that Michigan’s own Betsy DeVos was Donald Trump’s choice for secretary of education. John Austin, the president of the Michigan Board of Education, said “it’s like putting the fox in charge of the henhouse and feeding it school children.” Austin, however, was narrowly defeated this year, and won’t be around to try and resist. 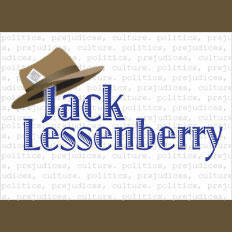 Jack Lessenberry for Monday, November 28, 2016. 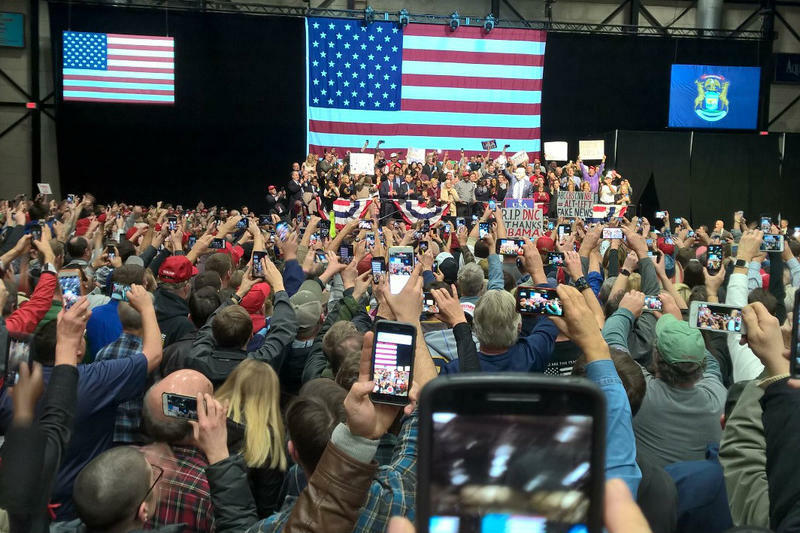 Thousands came out to what President-elect Donald Trumped dubbed his victory tour Friday night. He thanked voters for flipping Michigan for a Republican president for the first time in decades. Trump covered a lot of ground, speaking for about an hour to a packed Deltaplex in Grand Rapids. He promised to repeal Obamacare and bring factory jobs back to Michigan. The biggest round of applause came after Trump promised to use “extreme vetting” of refugees and immigrants from certain countries. 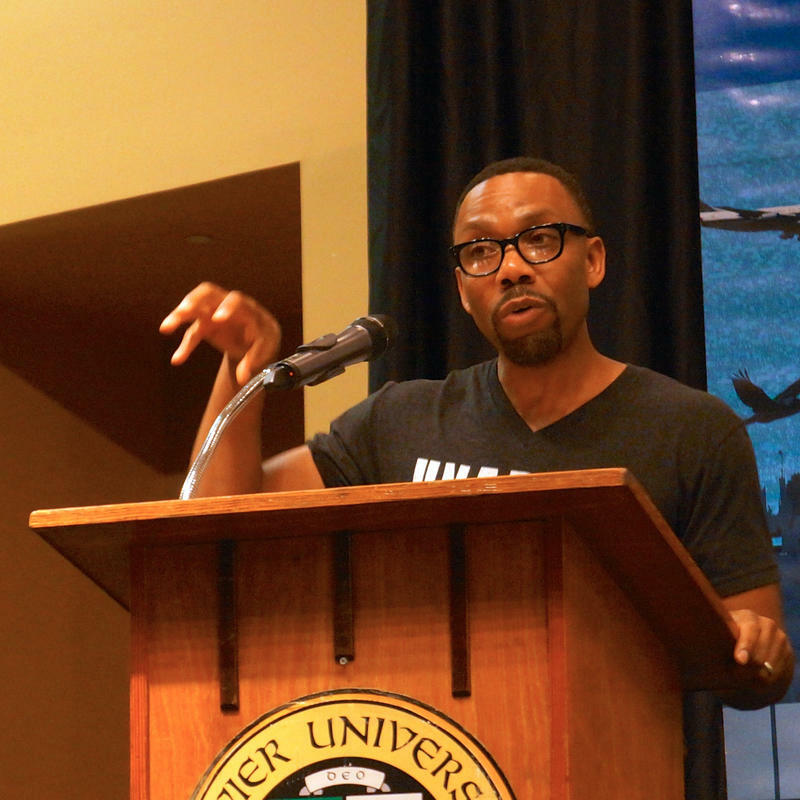 Should black communities beware of charter schools? Our conversation with Andre Perry. He's an education leader, author and advocate for quality public education. Proponents of publicly funded, privately run charter schools hail them as the way to keep public schools and public school teachers "on their toes" by creating competition. Here in Michigan we have roughly 145,000 students in more than 300 charter schools, according to Education Trust Midwest. And a report that group released earlier this year showed that charter school enrollment in the 2014-2015 school year consisted of disproportionately minority and low-income students.